Sri Manah-siksa – writing by Sri Raghunatha dasa Gosvami, the eternal associate of Sri Caitanya Mahaprabhu – is a collection of twelve verses that offer spiritual instruction to the mind. 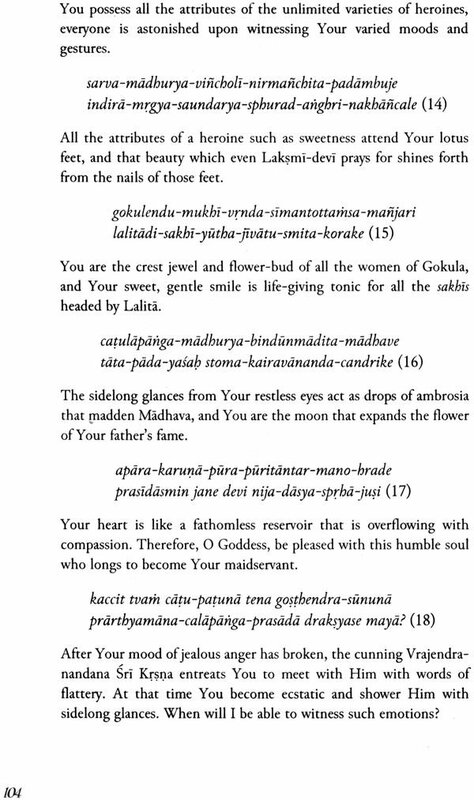 These verses are an excerpt from Sri Stavavali, a compilation of the author’s prayers and deep spiritual yearnings. By great fortune, as a result of pious merit accumulated over many lifetimes, faith in the Supreme Lord is awakened in the heart of the living entity. This small book comprises those instructions that constitute the prime duty of the living entity at that time. Sri Srimad Bhaktivedanta Naryana Gosvami Maharaja took his divine birth in Tiwaripura, Bihar, India, in 1921. He met his gurudeva, Sri Srimad Bhakti Prajnana Kesava Gosvami Maharaja, in February 1946, and dedicated his life to serving him. His gurudeva instructed him to translate the writings of prominent Vaisnavas into Hindi. Taking this command to heart, he worked continuously throughout his life and published more than fifty sacred texts. For years he travelled throughout India to spread the elevated massage of Sri Caitanya Mahaprabhu, and the 1996, he journeyed abroad, To help the souls of this world attain their ultimate auspiciousness, during the next fourteen years, he circled the globe more than thirty times, disseminating this same massage, which is encapsulated in Sri Manah-siksa, or sacred teachings to one’s mind. 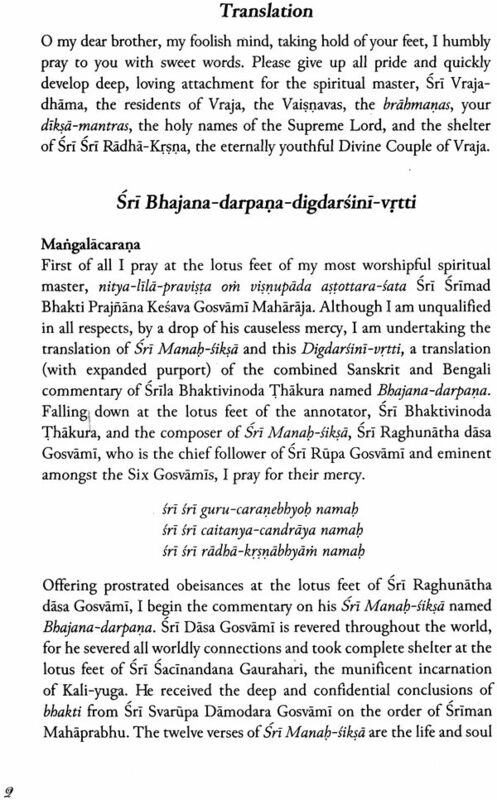 Today by the causeless mercy of the lotus feet of my most worshipful spiritual master, nitya-lila-pravista om visnupada astottara-sata Sri Srimad Bhakti Prajnana Kesava Gosvami Maharaja, this edition of Sri Manah-siksa composed by Sri Raghunatha dasa Gosvami, the pre-eminent follower of Sri Rupa Gosvami, is happily presented before the faithful readers. The commentary found in this edition is called Sri Bhajana-darpana-digdersini-vrtti, the purport that examines every point of the commentary known as Bhajana-darpana. 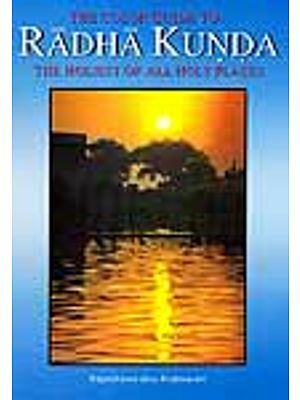 It is a translation along with expanded notes of the Bhajana-darpana commentary written by Srila Saccidananda Bhaktivinoda Thakura, who in this modern age reinitiated the flow of the Ganges-like river of bhakti, which had become practically invisible. Sri Manah-siksa - written by Sri Raghunatha dasa Gosvami, the eternal associate of Sri Caitanya Mahaprabhu - is a collection of eleven verses that offer spiritual instruction to the mind. These verses are an excerpt from the book known as Sri Stevavali, a compilation of all of the author's prayers and deep spiritual yearnings. In a very concise manner, Sri Dasa Gosvami has surcharged these eleven verses of Manah-siksa with the essence of the teachings of Sri Gaurasundara, the prema-intoxicated embodiment of the combined forms of Sri Sri Radha-Krsna, as well as those of His intimate associate Sri Svarupa Damodara and the acarya of the profound science of devotional mellows, Sri Rupa Gosvami. In the Gaudiya devotional literatures such as Sri Brhad- bhagavatamrta, Sri Bhekti-rasamrta-sindhu, the six Sandarbhas and Sri Ceitanya-caritamrta, devotion has been classified in three divisions: sadhana-bhakti, bhava-bhakti and prema-bhakti. Sadhana-bhakti, devotion in the practice stage, is further divided into two stages: vaidhi (devotion based upon scriptural injunction) and raganuga (spontaneous devotion). Bhava-bhakti that arises from vaidhi-sadhana-bhakti and prema-bhakti that arises from bhava-bhakti of that nature are predominated by aisvarya-jnana, knowledge of the Lord's opulence and majesty. But bhava originating from raganuga-sadhana-bhakti and prema originating from that standard of bhava is predominated by madhurya, sweetness, without the slightest trace of aisvarya. [Sri Krsna said.] Everywhere in the world people worship Me according to scriptural injunctions, but simply by following such regulative principles one cannot attain the loving sentiments of My exalted devotees in Vraja. Aware of My supreme majesty, the entire world worships Me in a mood of awe and veneration. Love that is weakened by such reverence gives Me no pleasure. Those who worship Me according to scriptural injunctions in a mood predominated by awe and veneration go to Vaikuntha and obtain the four kinds of liberation: sarsthi (opulence like that of the Lord), sarupya (bodily features like those of the Lord), samipya (nearness to the Lord) and s:i1okya (residence in the Lord's realm). A deep attachment that is permeated by spontaneous and intense absorption in the object of one's affection is called raga. Devotion unto Sri Krsna that is saturated with this deep attachment is known as ragatmika-bhakti. Devotion that follows in the wake of ragatmika-bhakti is called raganuga- bhakti. Greed to obtain the mood of the Lord's ragatmika devotees is the sole qualification for raganuga-bhakti. Practitioners of such raganuga-bhakti should always reside in Vraja. By means of both the physical body and the internally contemplated spiritual body that is suitable to carry out the service to Sri Krsna for which one anxiously aspires, one should always remember Sri Krsna and His beloved gopis of Vraja and constantly serve Sri Sri Radha-Krsna. It is with utmost pleasure that we present this second English edition of Sri Manah-siksa before our faithful Vaisnava readers. This new edition has been made possible by the inspiration and causeless mercy of our most worshipful Srila Gurudeva, om visnupada paramahamsa parivrajakacarya astottara-sata Sri Srimad Bhaktivedanta Narayana Maharaja. 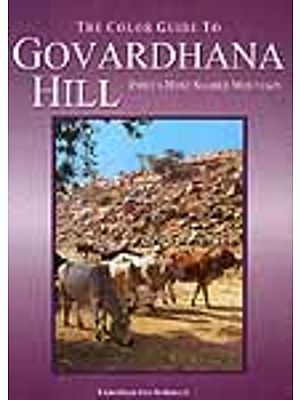 Srila Gurudeva considers this book to be of great relevance to those aspiring for eternal servitude unto the eternally youthful Divine Couple of Vraja, Sri Sri Radha-Govinda, He lectures often on it both in Hindi and in English and he encourages devotees to study it carefully as part of their spiritual practice. 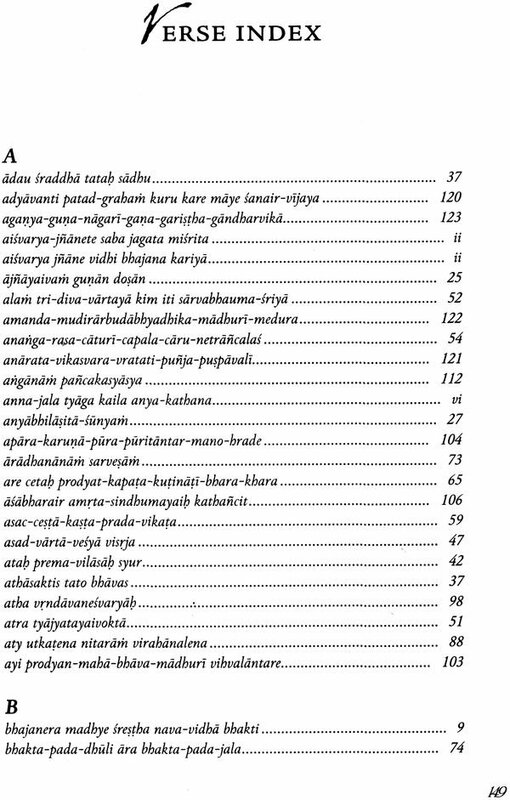 Sri Manah-siksa consists of twelve verses composed by Sri Raghunatha dasa Gosvami. These verses instruct the mind how to make progress on the path of bhajana. Srila Bhaktivinoda Thakura has written a commentary on these verses known as Bhajana-darpana, or the mirror that reveals the nature of bhajana. 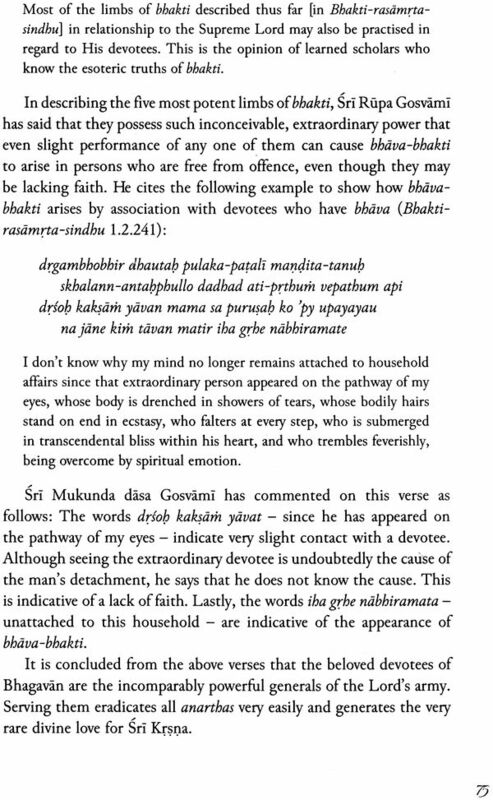 In this commentary he has very carefully analysed every word of the verses written by Srila Raghunatha dasa Gosvami. 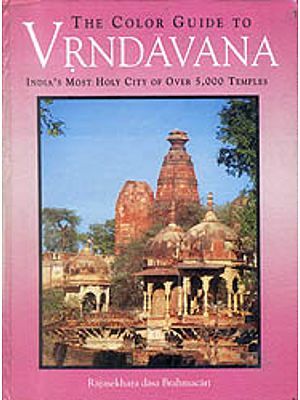 Srila Narayana Maharaja has produced a Hindi edition of this book with the original verses and the commentary of Srila Bhaktivinoda Thakura, His translation is not only an exact rendering of the Thakura's Bhajana-darpana commentary, but it also includes elaboration of his own on select points to make the subject matter all the more accessible to practising devotees aspiring to take up the path of bhajana. Therefore his translation of the commentary is known as Sri Bhajana-darpana-digdersini-vrtti, or the purport that reveals every point of the commentary known as Bhajana-darpana. 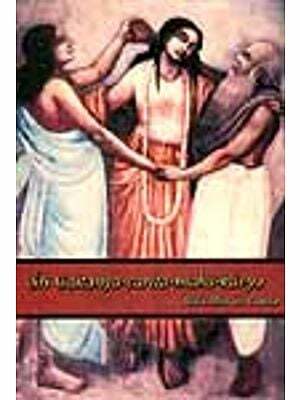 This English edition is a translation of Srila Narayana Maharaja's Hindi work. 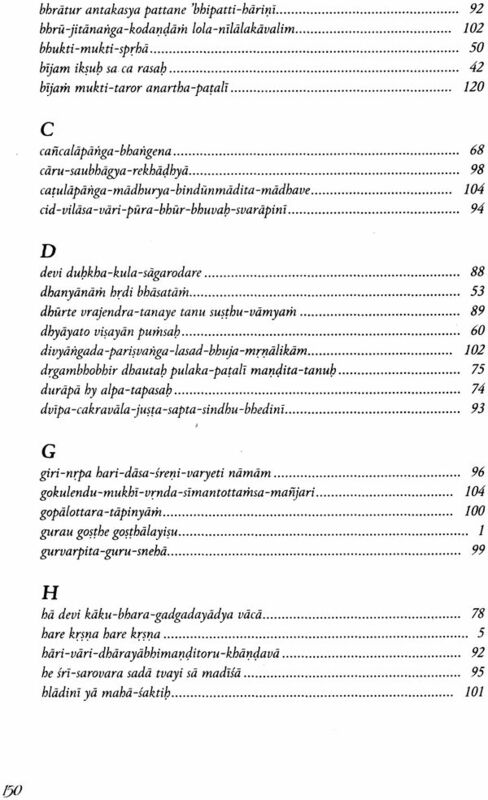 In addition to the material that is found in the Hindi edition, this book includes purports that were compiled from lectures spoken in Hindi by Srila Gurudeva on the first four verses. These are identified in this book as "Anuvrtti", or a commentary that follows the line of thought previously given. In providing word-for-word synonyms for the verses of Sri Manah-siksa, we have not followed the sequential order of the words as they appear in the verses but, rather, the natural order of the words as they appear in a sentence. This system is called anvaya in Sanskrit. Anvaya literally means the natural order or connection of words in a sentence. The order of words in a Sanskrit verse is not generally the natural order of words in a sentence in Sanskrit prose. Therefore translators commonly use the system of anvaya to transpose the words of verses into Sanskrit, Bengali or Hindi prose. Although this system may seem awkward at first in locating the words from the verse, it greatly facilitates being able to see how the words fit together to form the translation of the verse. The meaning of the verse becomes self-evident by the anvaya system. We hope that the readers will appreciate the advantage of this system, as it helps one to delve deeper into the meaning of the verses. To bring this to the readers' attention in the book, we have identified the word-for-word synonyms simply as "Anvaya". 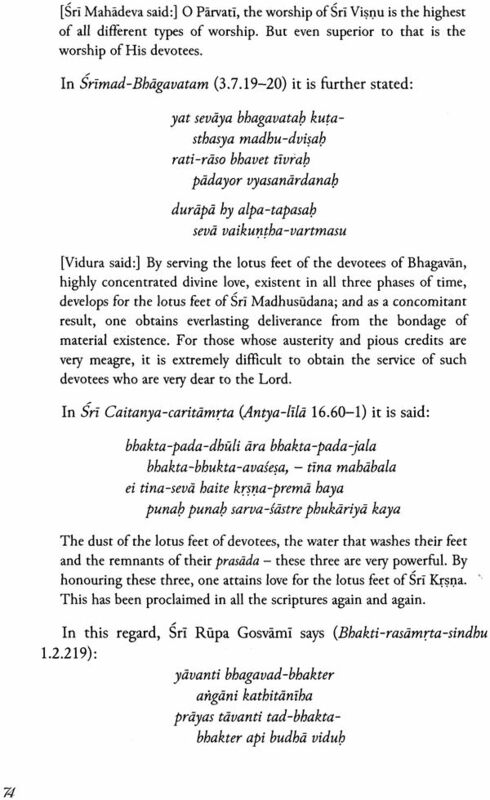 In his ongoing endeavour to publish Vaisnava literature in the English language, Srila Gurudeva is always quick to mention that he is simply accepting the remnants and following in the footsteps of his dear friend and instructing spiritual master, nitya-lila-pravista om visnupada astottata-sata Sri Srimad A.C. Bhaktivedanta Swami Prabhupada. By publishing immaculate English editions of such important literatures as Bhagavad-gita, Srimad-Bhagavatam and Sri Caitanya- caitamrts, Srila Prabhupada inundated the English-speaking world with the priceless nectar of devotion unto Sri Sri Radha- Krsna and Sri Caitanya Mahaprabhu, Single-handedly and in a relatively short period of time, he made "Hare Krsna" a household word and forever changed the lives of countless people. The immensity of his unique contribution to Gaudiya Vaisnavism can hardly be estimated, and the living entities of this world will remain forever indebted to him.